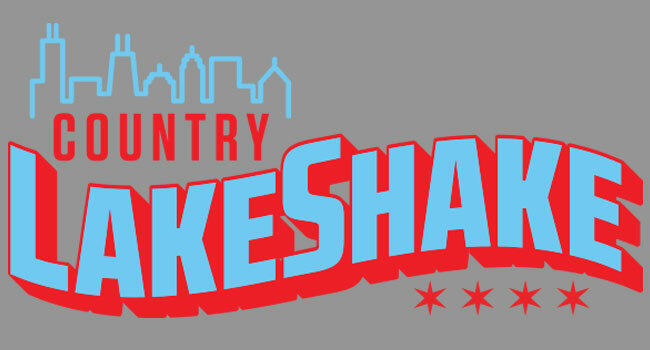 Country LakeShake will return to Chicago on June 21-23, 2019 to host a star-studded stacked lineup for its fifth consecutive year. The festival revealed fan-favorites Luke Bryan, Miranda Lambert also featuring Pistol Annies and Keith Urban as this year’s hard-hitting headliners and will feature performances by Lauren Alaina, Clint Black, Danielle Bradbery, Lindsay Ell, Jon Langston, Midland, Maren Morris, Cassadee Pope, Granger Smith feat. Earl Dibbles Jr, Mitchell Tenpenny, Brett Young and many more that will be announced in the coming weeks. Friday night will kick off with an all-female lineup at Huntington Bank Pavilion at Northerly Island, and three-day and single-day passes will go on sale Friday, November 16th at 10 am CT at lakeshakefestival.com.